A federal judge denied a request by a coalition of police-reform groups that the NYPD’s body camera pilot program, set to begin next week, should be stopped and reviewed, claiming the plan has numerous problems that need to be fixed. 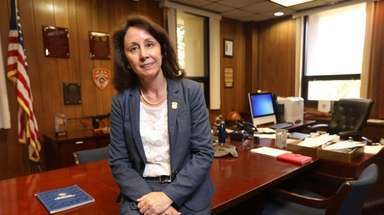 The decision, made by Manhattan U.S. District Judge Analisa Torres on Friday, clears a path to begin the program that aims to outfit about 1,200 NYPD officers with cameras. Advocates have said the program is flawed because it doesn’t require cops to record enough encounters with the public. The advocates also objected, among other things, to officers having the right to view their recordings before making statements or writing reports. “Structurally, it provides mechanisms to protect abusive police officers and not the public,” said Joo-Hyun Kang, director for Communities United for Police Reform. A 2013 federal court decision in a class action suit brought against New York City over stop-and-frisk, which found that the police unconstitutionally targeted minorities, required the NYPD to create the camera plan. 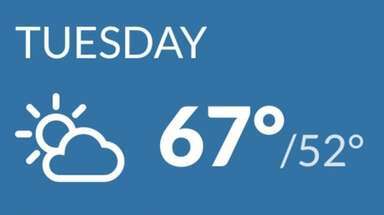 The plan was approved by special monitor Peter Zimroth, who said in court filings that no further proceedings were necessary to start the program. But attorneys for plaintiffs in the stop-and-frisk lawsuit filed legal papers late Wednesday asking Torres to overrule Zimroth’s approval of the camera program and delay the NYPD’s implementation of it. Advocates with Communities United For Police Reform said they also were filing briefs. Torres said in her decision that certain aspects of the pilot program were not final recommendations and the reform groups’ claims were premature. The cameras are expected to reach officers in the 34th Precinct, which covers Washington Heights, officials said. 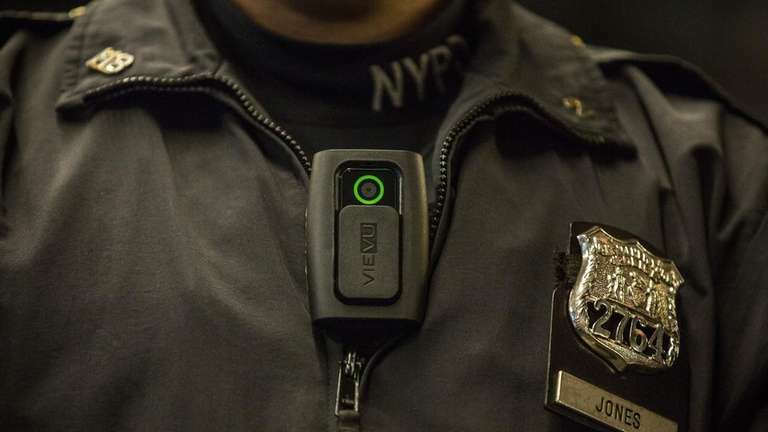 “We are pleased with the court’s decision and we will move forward with deploying body cameras later next week,” said NYPD spokesman J. Peter Donald.